Sarah is a writer, Barrister & Solicitor, and founder & CEO of BucketOrange Magazine, the world’s first alternative law and life hacks publication inspiring young Australians to live smart. Sarah has several years' experience working as a senior government lawyer in a Commonwealth Department. She has also worked in music marketing. 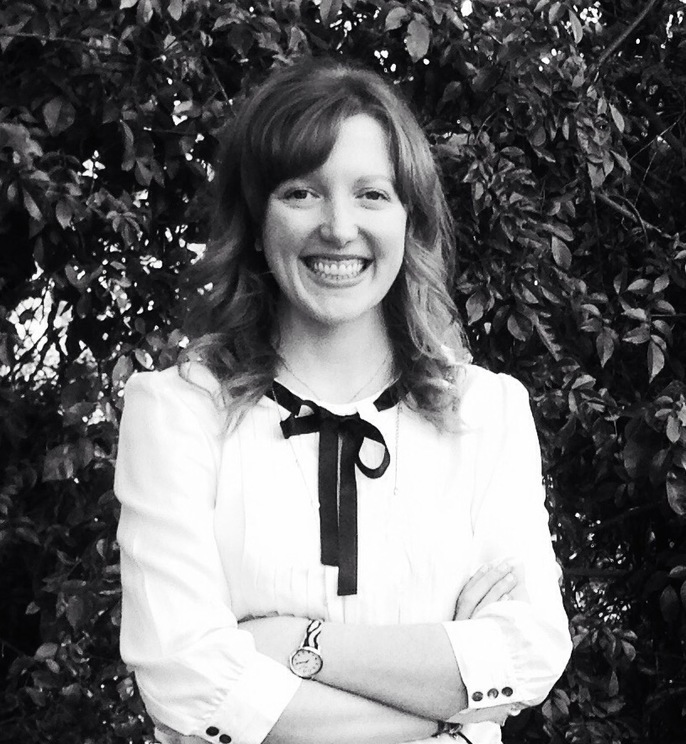 Sarah has a passion for writing, social justice and greater access to the law for Gen Y Australians. This led her to launch BucketOrange Magazine earlier this year. 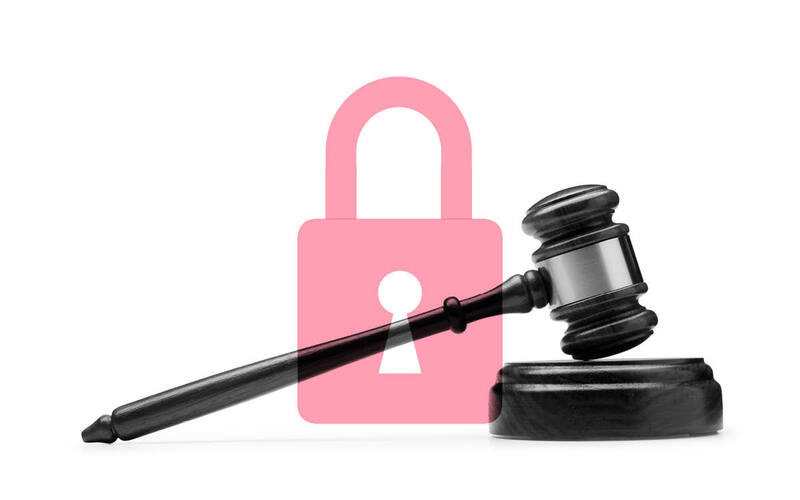 She was selected as a finalist in the 2015 Lexis Nexis Legal Innovation Index.